Gender equality, women empowerment are at the forefront of the negotiations at the United Nations Climate Change Conference of the Parties (C.O.P. 23), held in Bonn, Germany. Through the 2030 Agenda for Sustainable Development and the Paris Agreement, Governments have recognized the importance of gender equality and women’s and girl’s empowerment in achieving the respective goals. 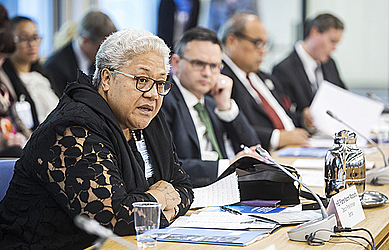 This was made known during the panel discussion on “why is gender-responsive policy essential to successful action on climate change and how can it make a positive impact economically” where Deputy Prime Minister, Fiame Naomi Mata’afa, was one of the speakers. She was accompanied by Achim Steiner, Administrator, U.N.D.P. ; Deputy Mayor for Environment, City of Quito, C40, Veronica Arias and World Bank Vice President for Global Themes, Hart Schafer. The dialogue highlighted the compelling economic reasons why governments are seeking or promoting and investors, private and public sectors are funding climate policy and action that considers the needs, perspectives and ideas of both women and men who are impacted by such policy and action. This led to unleashing the potential of all citizens to address the challenges of climate change that can create opportunities for countries to raise ambition in their respective national climate plans. According to the program of the event, it is clear that achieving gender equality and elevating the role of women and girls in climate change policy and action is not only the fair thing to do, it also makes economic sense. 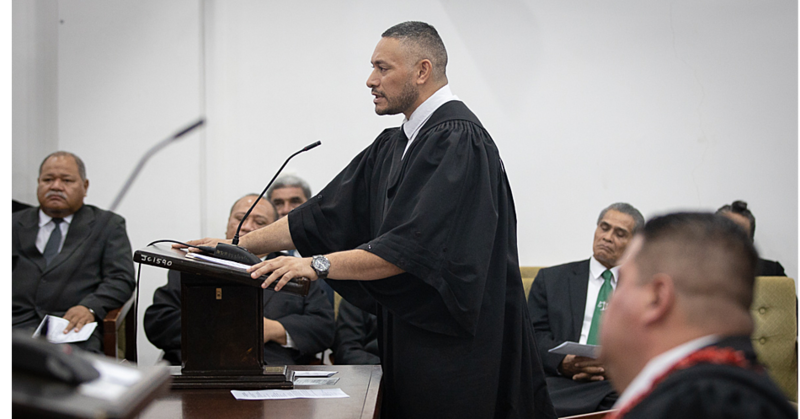 Fiame emphasized the importance of utilizing the Talanoa approach which has been highlighted throughout C.O.P. 23. 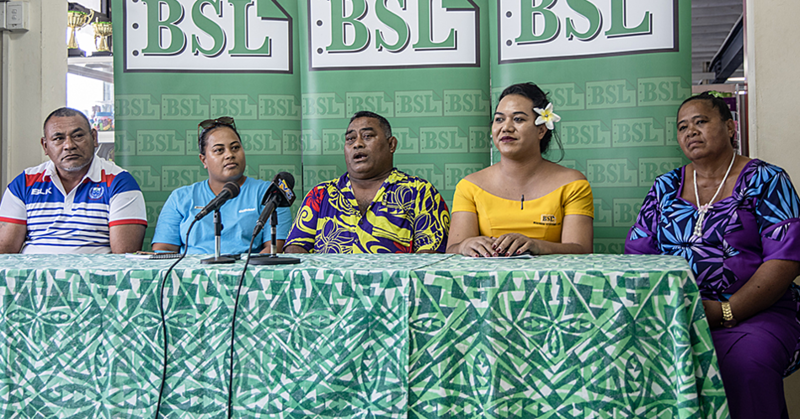 “Our countries and communities are really about mainstreaming and integrating gender issue and this is incorporated into whatever issues that you are addressing and that is the approach the Samoa government has taken is mainstreaming,” she said. “I think the other thing to either think about is having an approach that is strength-based and in that respect I am referencing traditional practice in our communities and in traditional societies. “This is to really ensure that those roles and functions are working and working well,” she said. 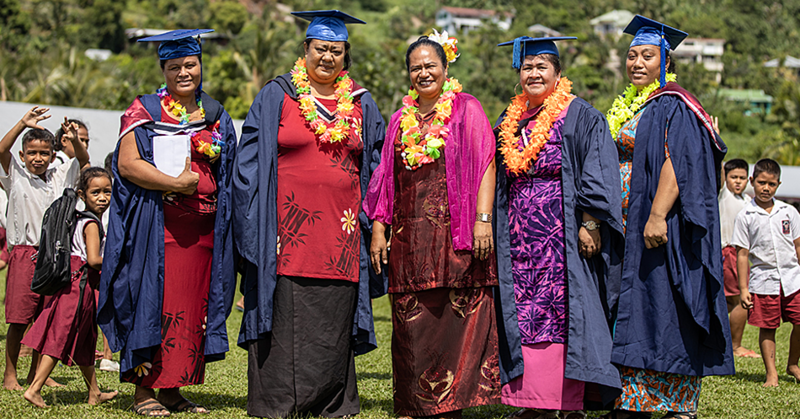 “I think the evolution of the partnership such as where the spirit of what has been promoted here, having that discussion that debate to a common understanding of women objectives,” Fiame said. The climate change and gender was adopted at the C.O.P. 22 to develop a gender action plan in order to support the implementation of gender-related decisions and mandates under the U.N.F.C.C.C. process, which may include priority areas, key activities and indicators, timelines for implementation, the responsible and key actors and indicative resource requirements for each activity, and further elaborate its process of review and monitoring. The decision also invited parties, members of constituted bodies, United Nations organizations, observers and other stakeholders to consult through meetings, prior to the 46th sessions of the subsidiary bodies in order to provide inputs to the formulation of the gender action plan.